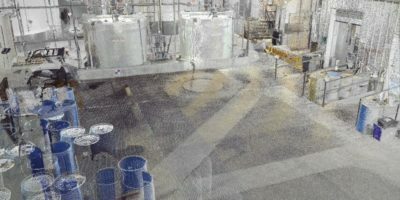 3D laser scanning is a procedure that accurately collects and measures data that eliminates the need for excessive site visits, and oftentimes expedites construction schedules. 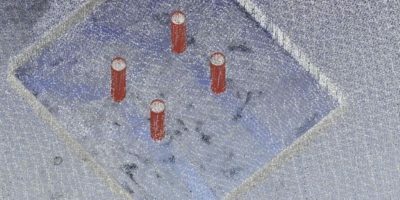 Collecting precise, versatile data makes project planning easier and faster, without the expense or worry of unknown interferences and conflicts. 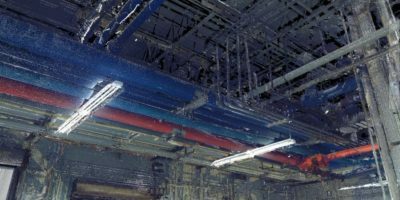 Our project scopes range from a single mechanical room to some of the largest laser scan projects in North America with one totaling over seven million square feet. 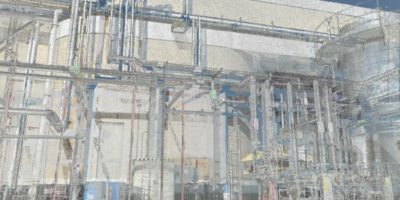 With our project experience ranging from hospitals, industrial sites, and national football league stadiums to airports, schools, historical buildings, and office facilities: no project is too small or too large for our team to find clarity. 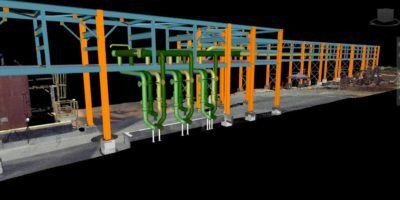 We provided extensive capabilities in both 2D and 3D as-built documentation. 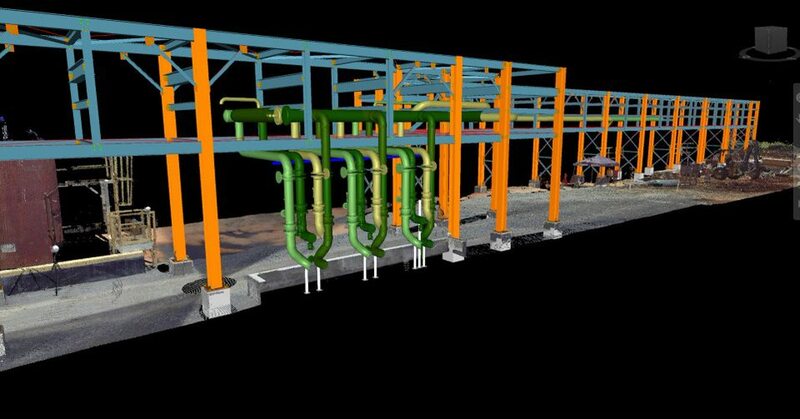 Refer to our BIM services page to learn more for our scan-to-BIM services. Additionally, we use traditional as-built documentation methods that complement our other forms of reality capture. These include robotic total stations, levels and distance meters. 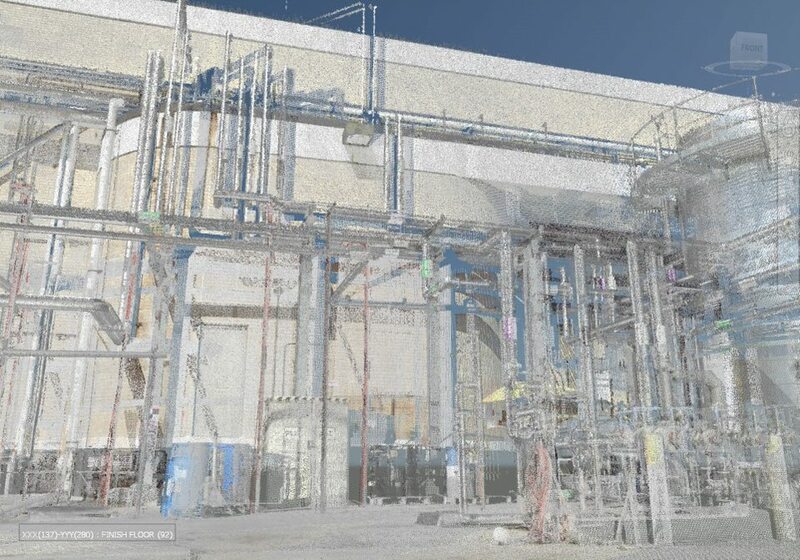 We utilize emerging technologies such as thermal imaging, aerial capture, photogrammetry, ultrasound and ground penetrating radar through our partnering firms to provide our clients with complete turnkey integrated BIM and VDC services. 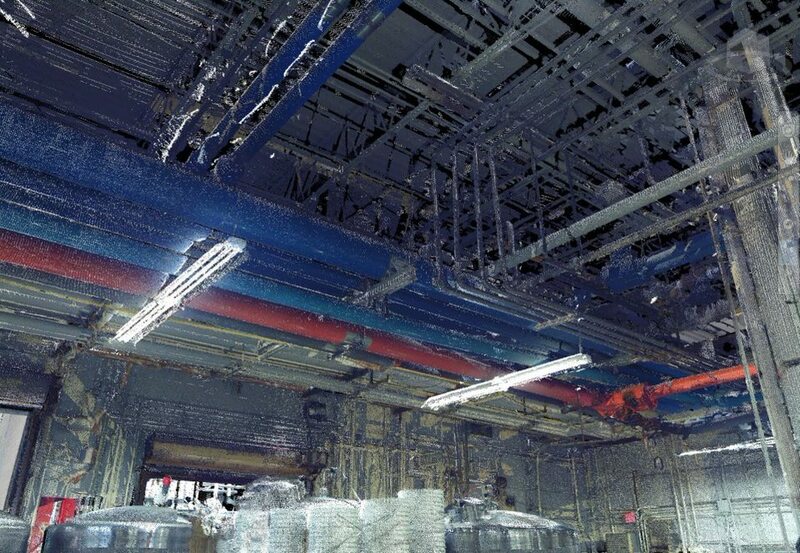 Today’s built environment often demands accurate and extensive digital information about existing buildings, content, and objects. 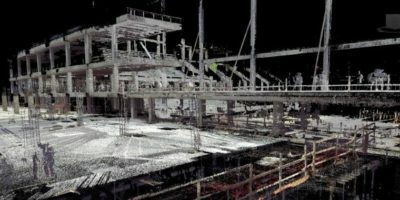 Laser Scanning (LIDAR) is the ability to take an electronic 3D image of anything within your line of sight to a high degree of accuracy. 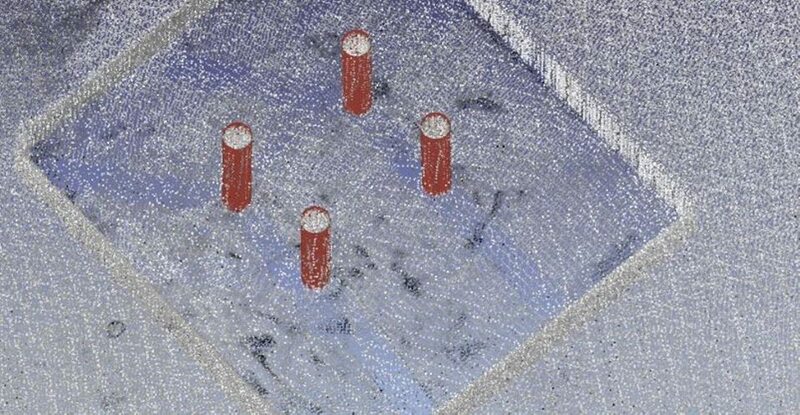 It creates a 3D electronic image that includes shape, texture, size, relative elevations and spatial relationships. This information can be translated into an accurate building information model, documenting existing conditions that can be used for documentation and future design. 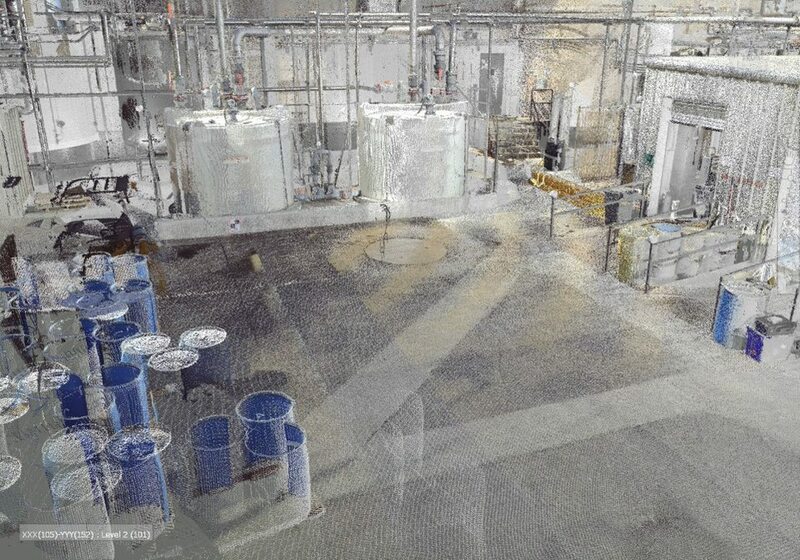 IKERD has the expertise to perform laser scanning and the engineering expertise to provide accurate 3D measurements of objects, bringing value to the design/construction team. 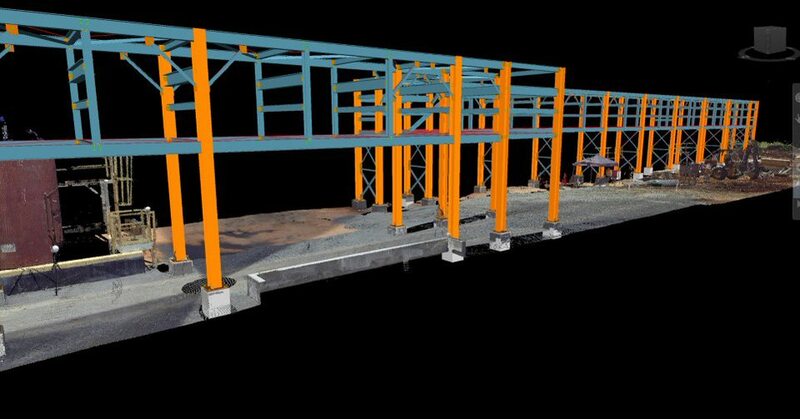 Our team can measure objects as small as individual pieces of equipment and as large as entire systems of buildings. As a result, you will have a greater ability to create designs that fit seamlessly within their environments and to avoid conflicts that are often found once work has begun. Our clients have consistently found exceptional value in time and risk management from the models created from laser scanning, from structural remodeling to MEP trade work.